I wake up to darkness, tucked away among soft pillows. I’m not sure what time it is, but I’m about to find out with the flick of a switch. Three large curtains begin to rise, and light pours into the room. 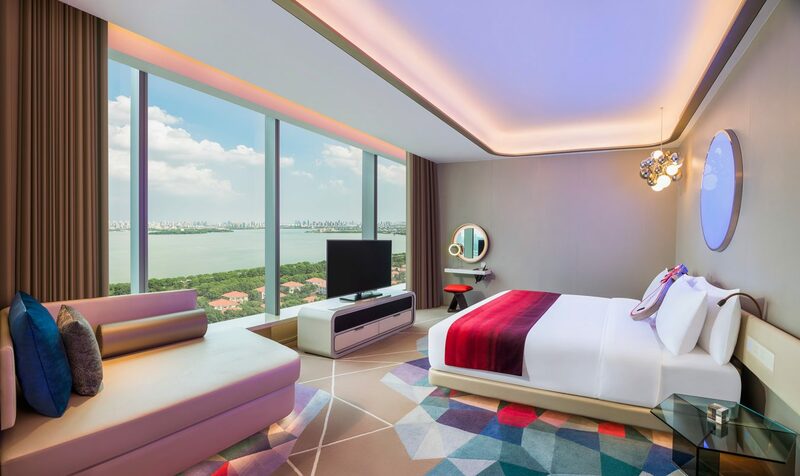 Although the skyscrapers outside my window are engulfed in mystical haze, my room on the 34th floor of the glistening new W Suzhou blesses me with a remarkable view of Jinji Lake. 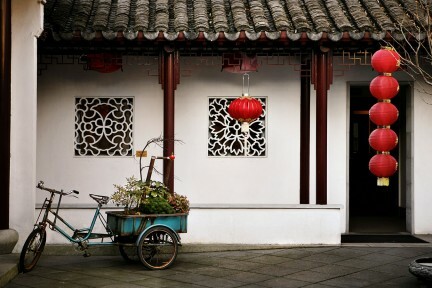 It is my first time in China, and I am ready to be wooed by Suzhou, discovering and exploring this city’s many wonders. 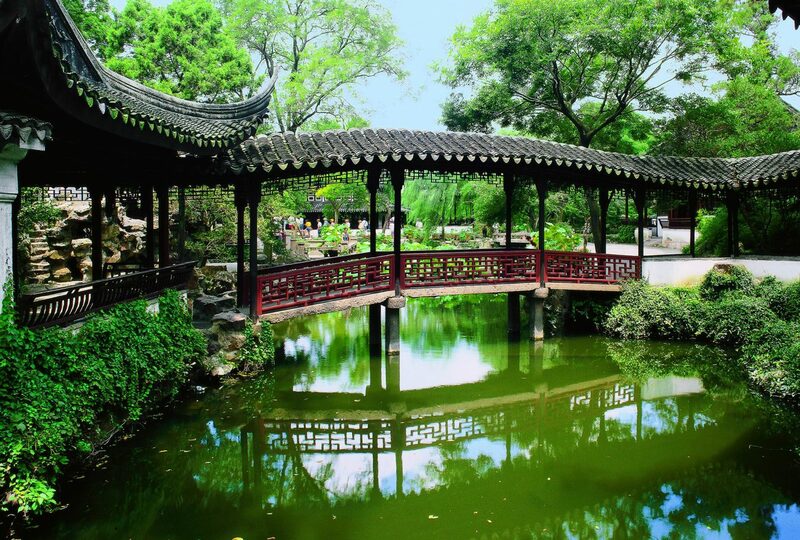 Located in Southern China’s Jiangsu province about 115 kilometres west of Shanghai (which can be flown to direct from Vancouver), Suzhou is known for having some of Asia’s most exquisite classical gardens. Because the city was founded as the capital of the Wu Kingdom, gardens here were a symbol of wealth when they were originally built, and they are wonderfully preserved, with nine of them boasting UNESCO World Heritage status. A good place to start is the Humble Administrator’s Garden, a five-hectare oasis hailed as the mother of Chinese Gardens. It was built during the Ming Dynasty in 1509 by a retired government official named Wang Xianchen who felt that creating a garden and existing among nature meant living the life of a humble man. Designated as one of the Cultural Relics of National Importance under the Protection of the State, the idyllic Humble Administrator’s Garden centres around water, with a small forest, hills, and rock formations spread throughout. Then there is Lingering Garden. Here, I witness a breathtaking flute performance on the lake and lose myself in the musical sounds of the pipa, a four-stringed Chinese musical instrument. 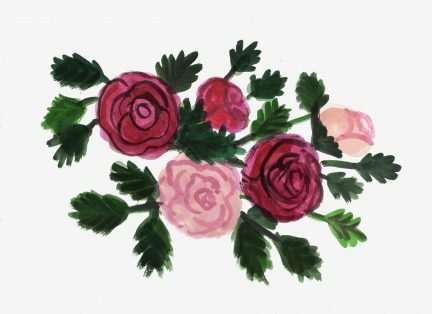 For those wanting to dodge crowds, head to the smaller Master-of-Nets Garden for an evening performance that includes theatre, music, and comedy. With the moon reflecting brightly on a pond, the garden is incredibly beautiful, even at dusk. 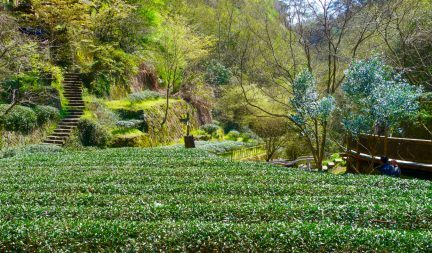 Gardens give insight into how ancient Chinese academics harmonized beauty within an urban living environment. I approach these spaces in solitude and reflection, just as their creators did. Time is lost here and reality floats away. Walking through slender bamboo stalks and vibrant blossoms is like strolling through an art gallery, discovering poetic balance and aesthetic brilliance in equal measure. 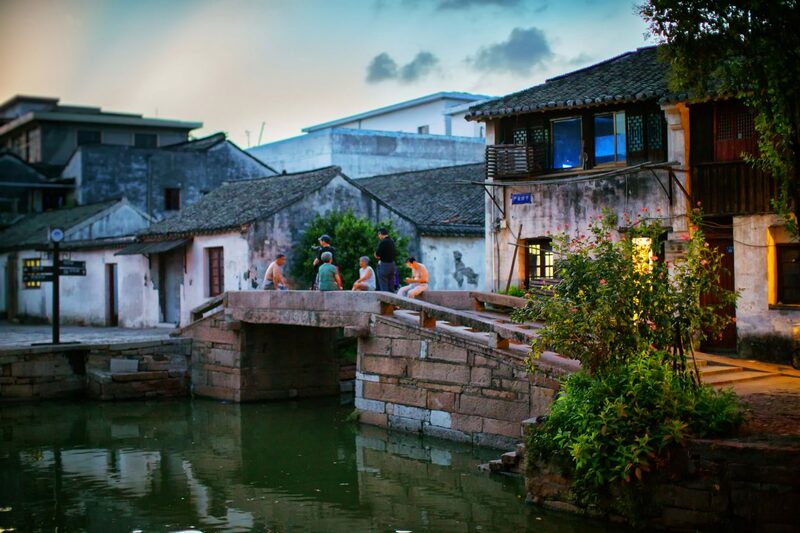 Although passionately in touch with nature, Suzhou is also shaped by the arts; there is a well-established creative landscape crystallized by the spirit of tradition, and Wu culture is beautifully represented in paintings, opera, and architecture. I take a bumpy rickshaw ride along the slab-stone path of Pingjiang Road to catch one of the oldest forms of Chinese opera, Kunqu; the beautiful performance is so historic that it is listed by UNESCO as an Oral and Intangible Heritage of Humanity. 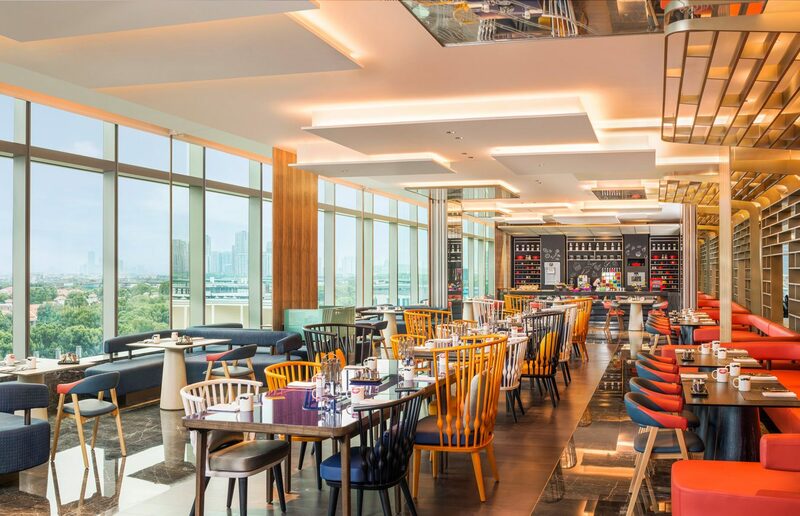 After, I scout out a spot for green tea and delicious dumplings along the road’s adorable boutiques and shops, and later head to the Suzhou Museum in the city’s historic quarter. Designed by world-famous architect I. M. Pei (known for creating the Louvre’s Grand Pyramid in Paris and the Bank of China Tower building in Hong Kong), the museum is a perfect collision between the classical and the contemporary. 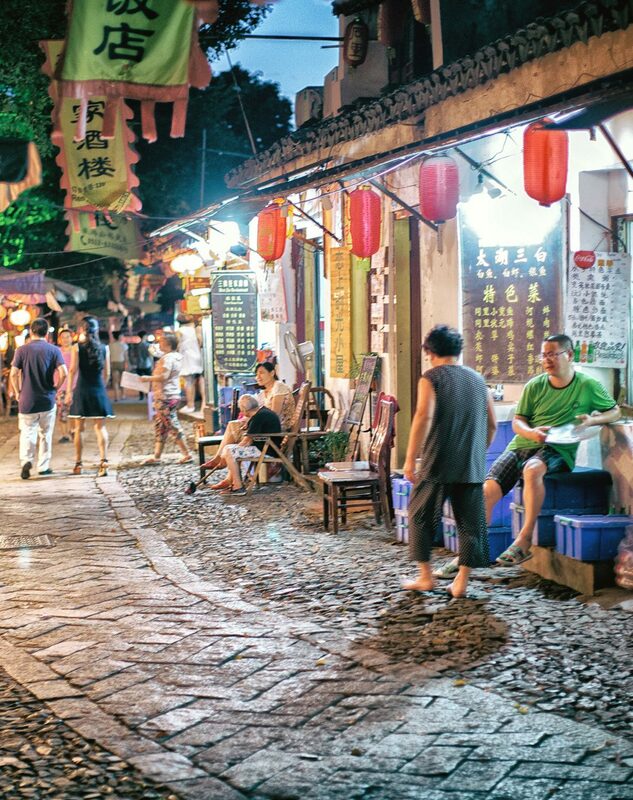 Tremendously connected to its traditions yet moving full-speed ahead with its economic development, Suzhou captures the best of both worlds in a spot-on depiction of a modern-day China. 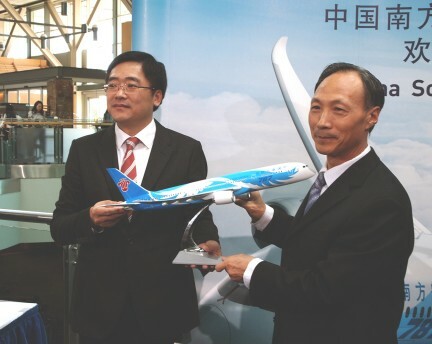 Although immersed in 2,500 years of history (making Vancouver look incredibly young), Suzhou has exploded with contemporary, forward-thinking projects, as seen with the newly developed Suzhou Industrial Park: a mixed-use area designed for the 21st century. 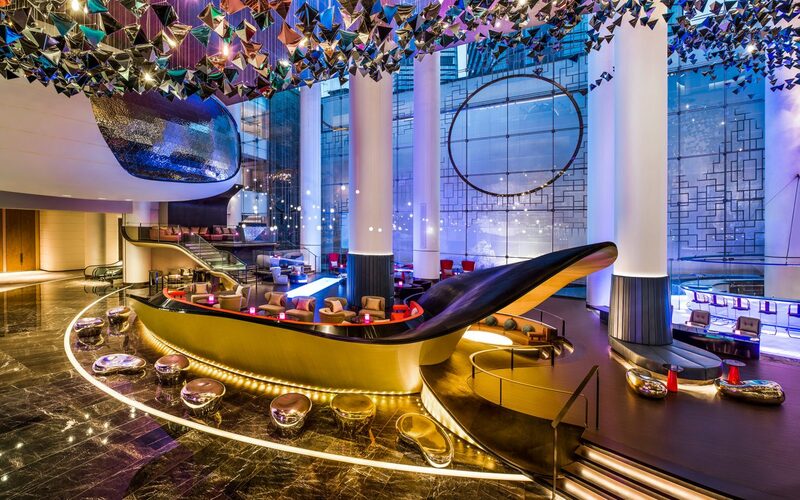 Hotels, luxury malls, and art centres can all be found here. 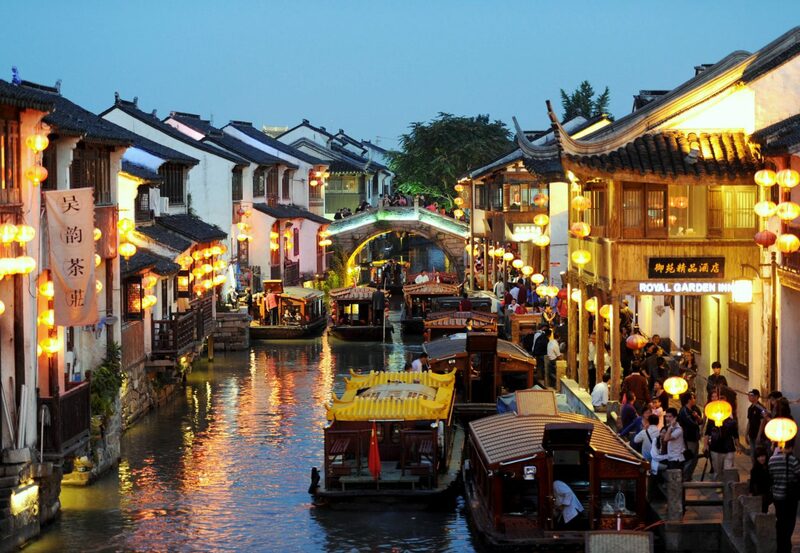 But it is a journey along the city’s canals that defines Suzhou. Because while land is scarce here, bridges and docksides are plentiful. The old city’s astonishing layout of three horizontal and three vertical waterways, along with two moats, is enchanting. 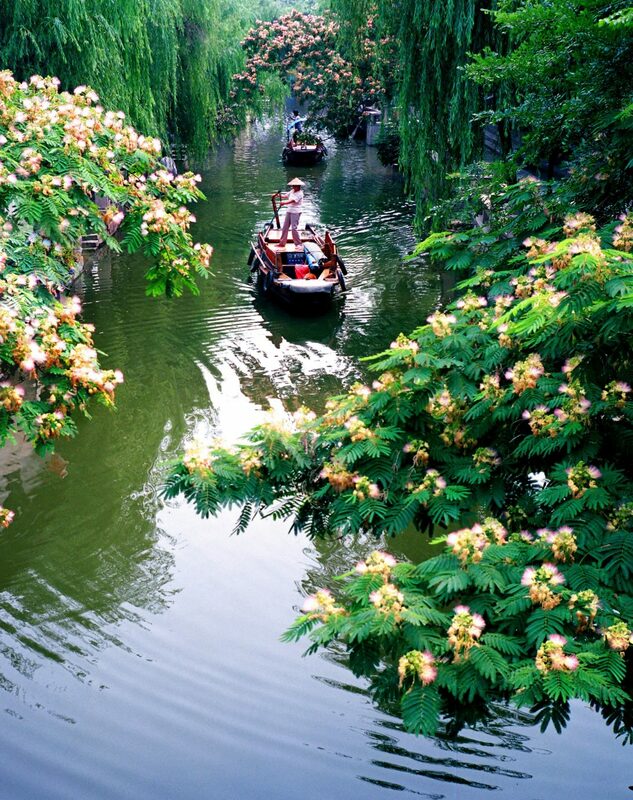 The Suzhou municipal area has over 20,000 rivers and canals, making it an important part of the Beijing-Hangzhou Grand Canal. 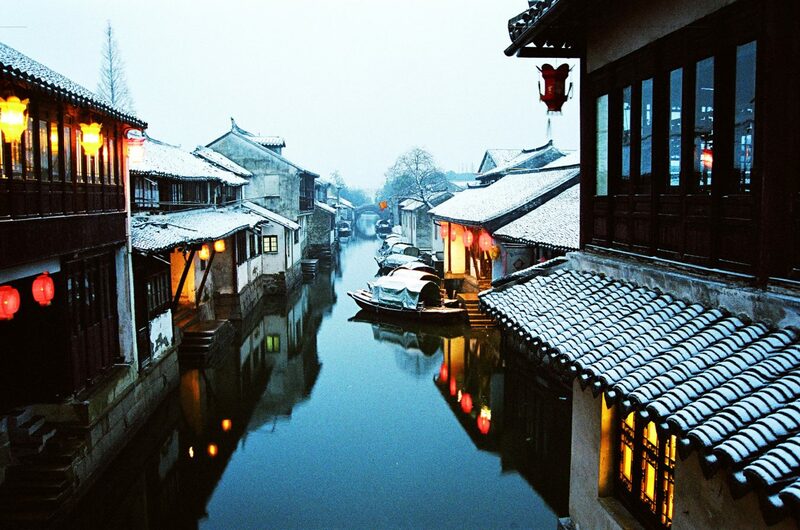 A spectacular view of the channels can be seen from Tonggui Bridge on Shantang Street, an ancient riverside pedestrian road cited as the first street in Suzhou. After taking in the scene and floating along Shantang Canal, I visit Tiger Hill, a popular tourist destination with a number of historical sites, including the seven-storey octagonal Tiger Hill Pagoda—China’s version of the Leaning Tower of Pisa. 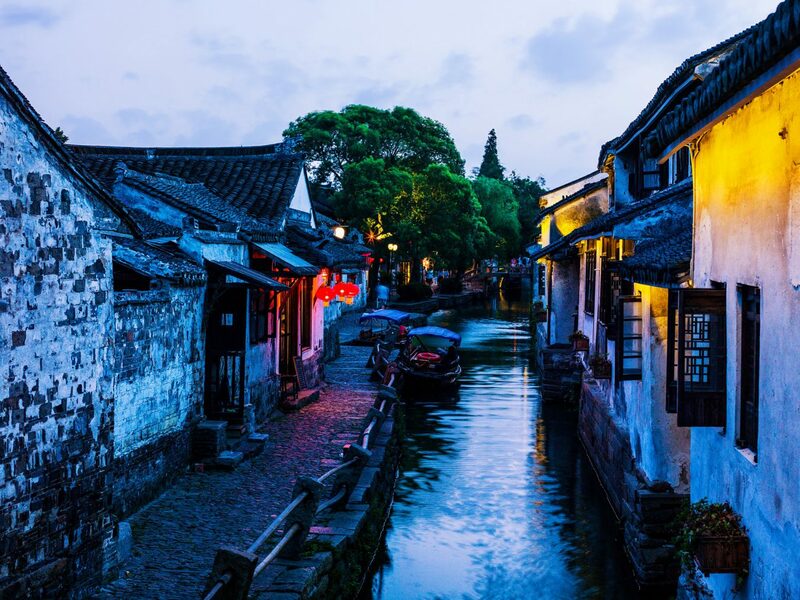 Although it is hard to escape the marvels of Suzhou, it is worth it for a day trip to Tongli, a tranquil ancient water town with a history of more than 1,000 years. 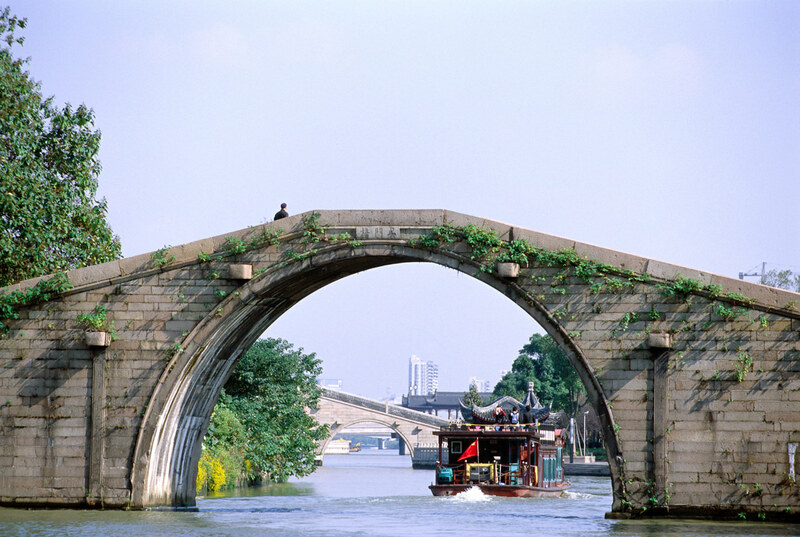 Only 18 kilometres away from the city, Tongli is home to 49 stone bridges that join the seven islands created by the 15 rivers and five lakes upon which the town stands. As I ride along the canals, my boat driver sings me a song. 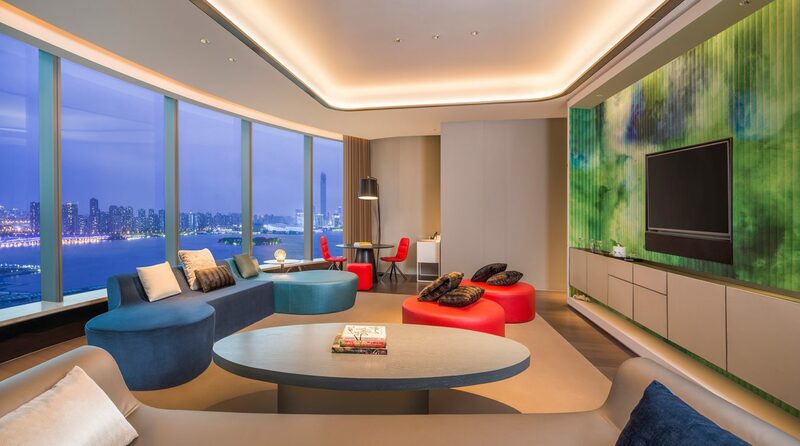 When each day spent sightseeing comes to an end, I am welcomed home by the floating crystal clouds that hang from the ceiling at the W Suzhou. 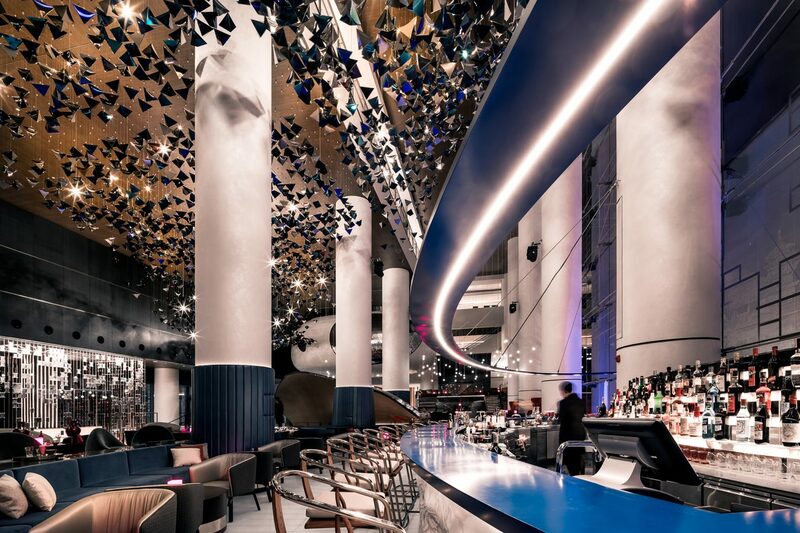 The forward-thinking property celebrates the city’s best attractions with cutting-edge design, warm service, and tasteful luxury at every turn. It is the perfect place to wake up each morning and return each night. We often hear that when visiting this country for the first time, we must travel to a buzzing metropolis like Shanghai or Beijing. 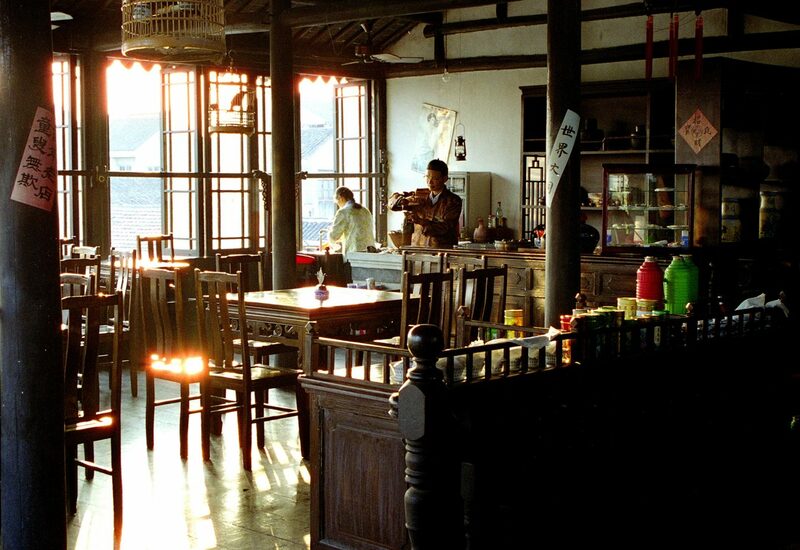 But I find that there is no better place than Suzhou to introduce me to the various sensations of China. Many refer to this magnificent city as the Venice of the East, and I now understand why.